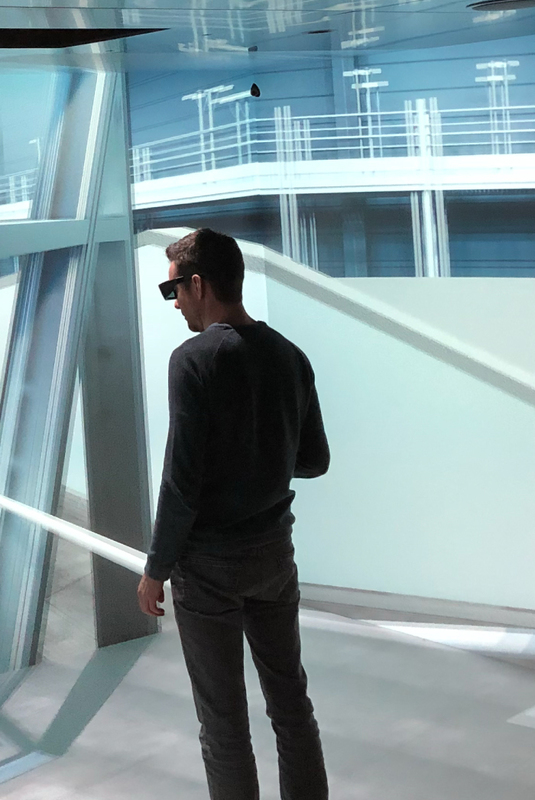 Reynaers’ AVALON Virtual Reality (VR) Room, installed in the new Reynaers Campus in Duffel, offers the ability to visit architectural concepts through a shared virtual reality experience while the design is still in process. 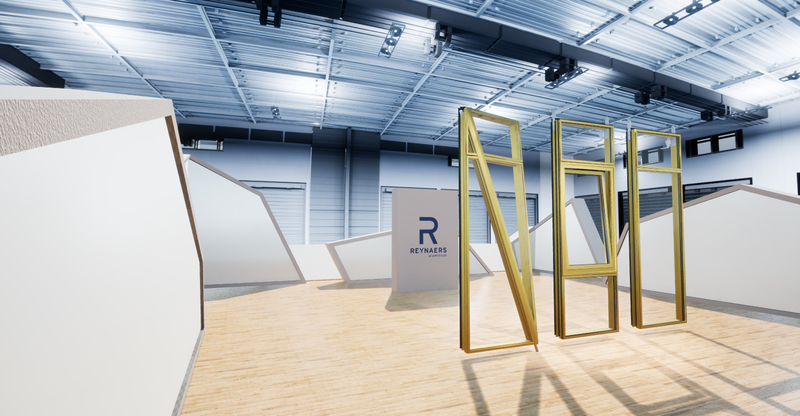 "Aeroplane helped Reynaers by providing high quality Virtual assets." "Reynaers needed to make their technical 3D models look like the real thing in Virtual Reality"
"The environments and other assets are still being used daily to evaluate concepts in a realistic and believable context"
In the summer of 2017, Reynaers inaugurated their new Virtual Reality Cave named "Avalon". 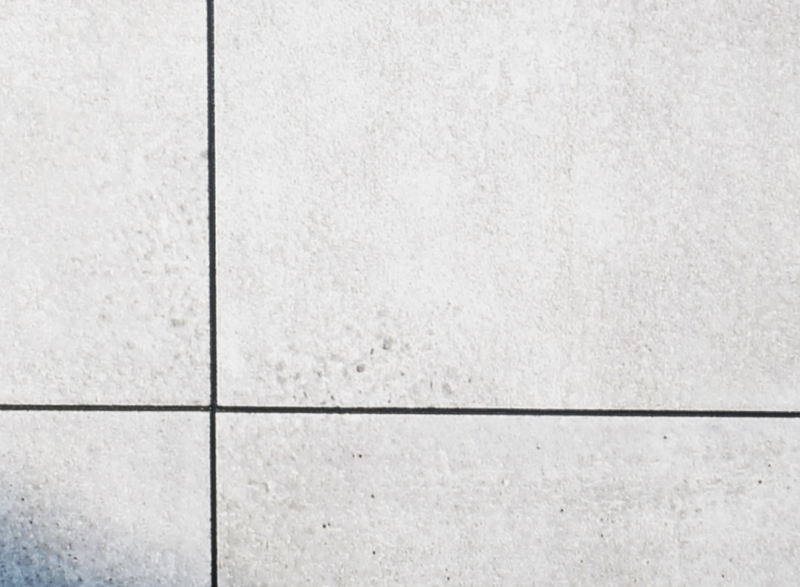 The technology is being used as a means to realistically simulate and present their products, solutions and technology to contractors, architects and other stakeholders. Making meshes, materials, lightmaps, shaders and other assets! 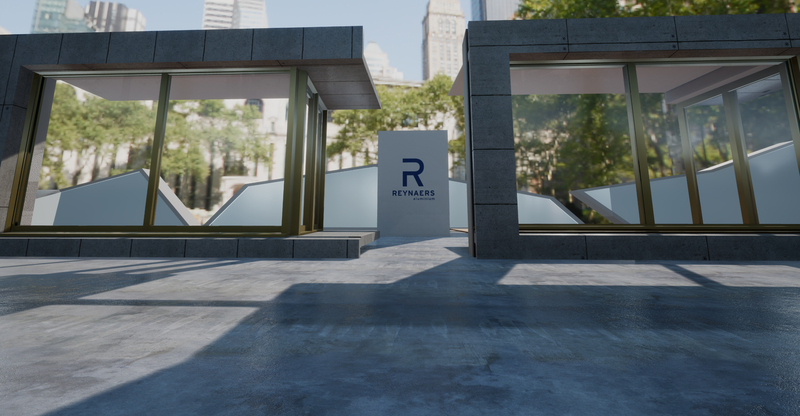 Aeroplane helped Reynaers by raising the visual fidelity and overall quality level of Reynaers Virtual assets. We did this by building meshes, materials, lightmaps, shaders and other assets for visualization and simulation in the Unreal Game Engine. 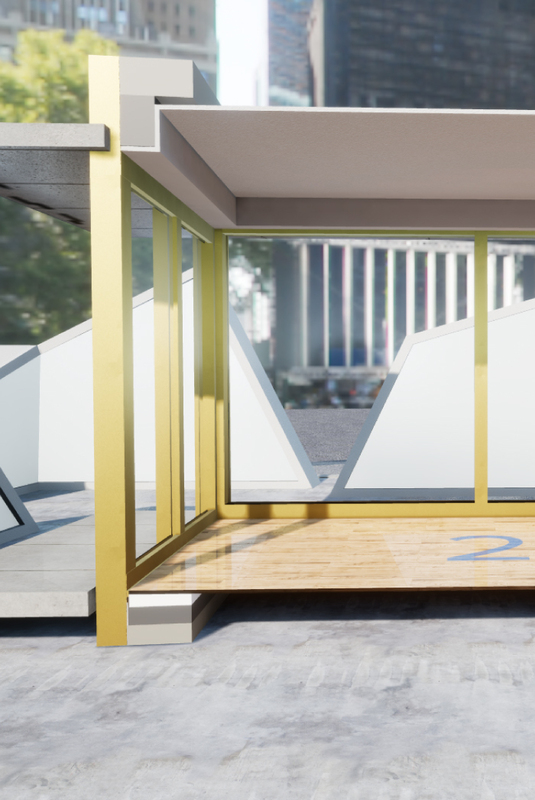 The contractors, architects, project managers, engineers and other construction players are inspired to simulate and test scenario's in this environment before taking decisions that have a high visual or aesthetic impact. Reynaers provides a place to take well informed decisions and Aeroplane helps take care of the content. We check our emails every day and reply even if we're at dinner.